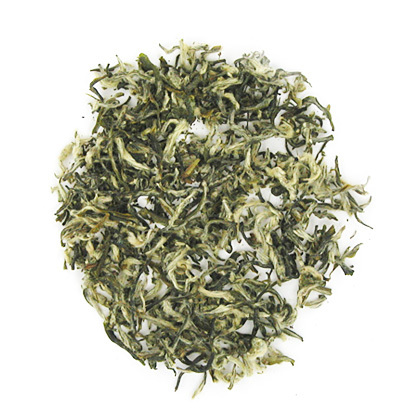 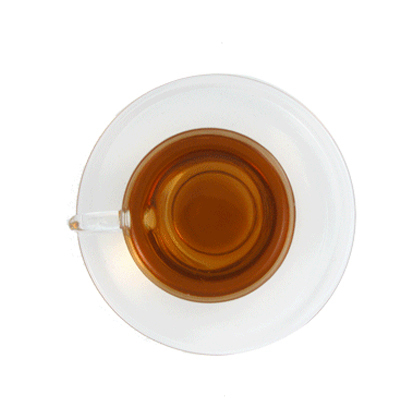 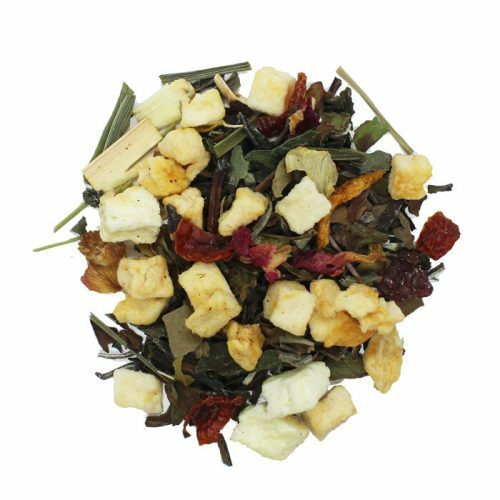 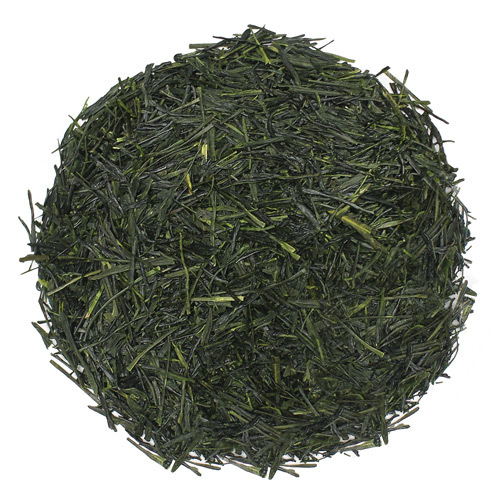 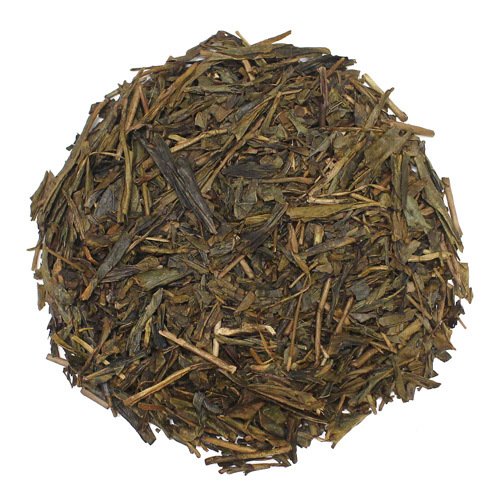 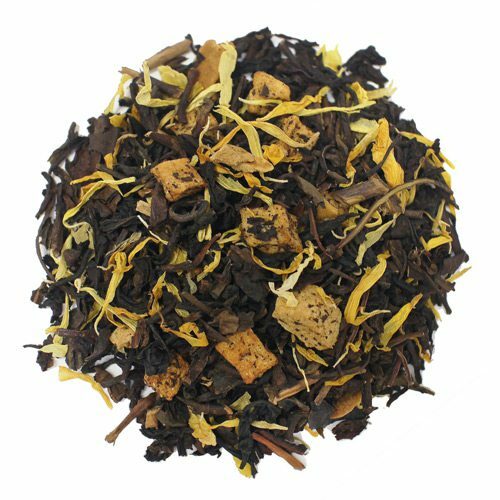 This tea has a light toasted aroma from the roasting but a deliciously nutty taste. 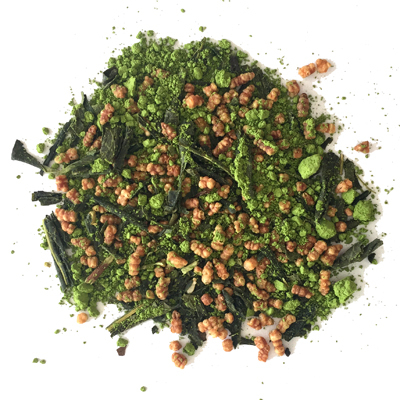 Houjicha or Hojicha is green tea from the Shizuoka region of Japan, it derives its brown color from the roasting of the Bancha tea leaves. 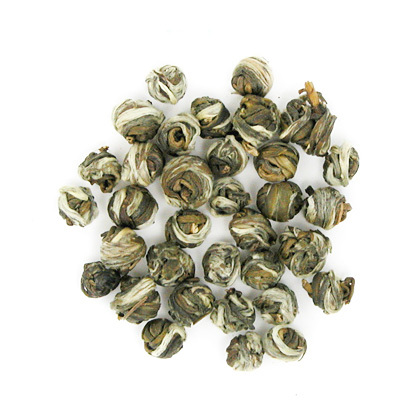 This tea has a light toasted aroma from the roasting but a deliciously nutty taste. 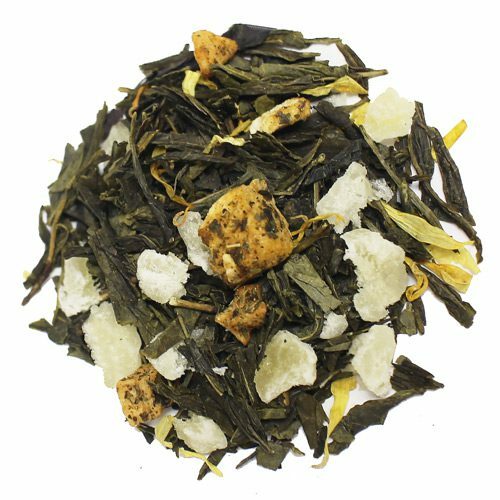 As a beginning tea drinker with little broad experience, I found Houjicha tea to be mild, probably with a moderately low caffeine content.